People learn better when they are comfortable, eating food and having fun. This makes the location and set up of small groups important. 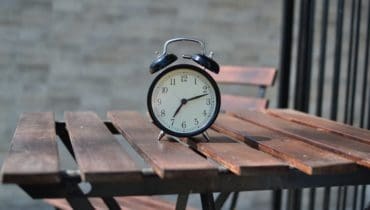 Because of this you may think that a small group meeting should always held in a home. For most people, home meetings work great. But there are some people who have an allergic reaction to showing up at a stranger’s home or strangers showing up in their home. This can even be characteristic of a community where there is little community interaction. Think of areas where many people commute for hours to and from work. Some churches have chosen to meet in buildings and hold services that do not look like the traditional church. This method has successfully encouraged many who wouldn’t normally show up at a church to feel comfortable walking in. Although the environment is not always ideal, a small group meeting outside a home could encourage those who would not enter a stranger’s home to take part in a small group. If the objective is to encourage people to attend and participate, other site choices might be necessary. Don’t let the lack of a home to meet in discourage you from leading a small group. 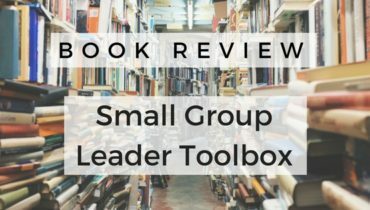 So what are some alternatives where small groups can meet? There are pros and cons to each type of location. If your small group needs to meet outside the home. First find the alternative locations that are available to you. Then choose the best one that can offer as much privacy and comfort as possible. Do your members live in different zip codes? A virtual location may be the best choice. 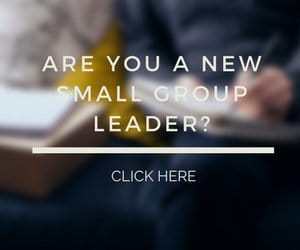 Consider starting an online small group. Question: What locations would you add to the list? You can leave a comment by clicking here.